Singapore Heritage Festival (SHF) will once again take to the streets of Bukit Pasoh, to celebrate the rich and diverse history of Chinatown. With the whole street closed to traffic, come uncover the stories and memories behind the colourful facades of the shophouses, home to clans, associations, communities and individuals who will open their doors for guided tours, craft activities and workshops. Expect street performances such as lion dances, martial arts showcases, as well as music, film and other cultural performances put up by the Chinatown clans and associations. Come and experience first-hand the richness and passion of those who call Chinatown their second home. 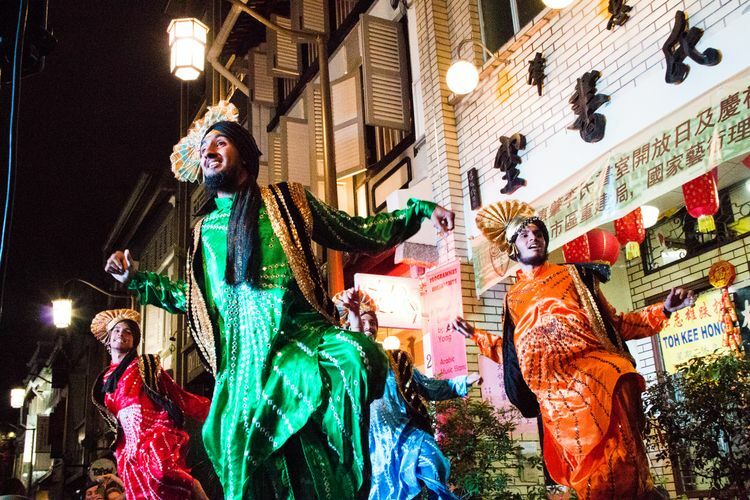 Drop by Ann Siang Road on 6 May as stakeholders along the road get together to present a series of outdoor traditional performances such as Chinese puppetry, Chinese orchestral performance, and Hainanese opera. Come experience the richness of Chinese culture and the passion of the associations along Ann Siang Road! As part of the Singapore Heritage Festival festivities at Bukit Pasoh, be treated to an array of lion dances, martial arts showcases, music performances, and even a traditional puppetry show put up by the various clans and associations around Chinatown. Come down and experience the vibrant colours and sounds of Chinatown with us!